This morning Fair Oak Junior School held a Bikers Breakfast for our pupils who hold a Cycle To School Permit. 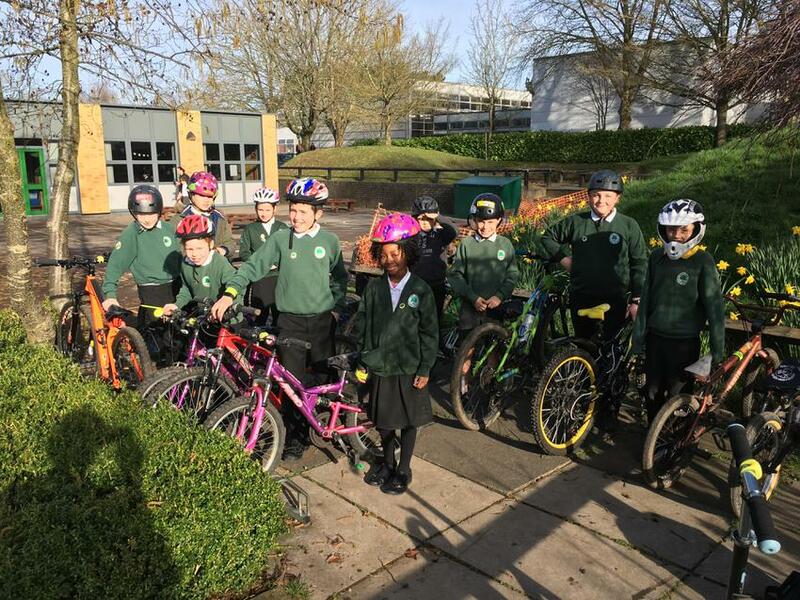 Funding from Hampshire County Council allowed us to provide free cooked breakfasts for those pupils who cycled into school in an attempt to encourage more children to take to their bikes. Angela Forsyth who runs the My Journey scheme at the council was in attendance and distributed slap bands, lights, reflectors, seat covers and many other items to our cyclists.